Fun for all the family. Offroad mountain boarding, scooting and sledging. New at Bugsboarding this season - Hover Boarding. All safety gear and lessons included for £10 per person. Parties available for groups of 6 persons or more. SPECIAL HALF PRICE EASTER SUNDAY. To celebrate the launch we are offering half price hoverboard sessions on Easter Sunday - Call us on 07749897330 to book your session! Bugsboarding is well-known for being one of the most progressive mountain board centres in the UK; there aren’t many places where you could find an absolute beginner riding 100 metres away from the current World Freestyle Champion. Whether you are an extreme-sports enthusiast, looking for a new adrenaline buzz, or a basic novice, there will be something to challenge you at Bugsboarding. Our core activity is mountainboarding. This is great for kids aged 7+. For the younger ones we have grass sledges. In 2013 we introduced dirt scooters – which have been really popular. Bikers are also welcome to come and use our facilities. 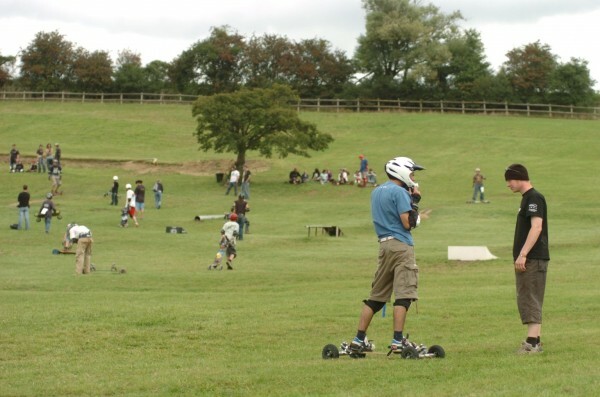 Our core activities are Mountainboarding, Dirt Scooting, Grass Sledging and Hover Boarding. Bikers are also welcome to come and use our facilities. 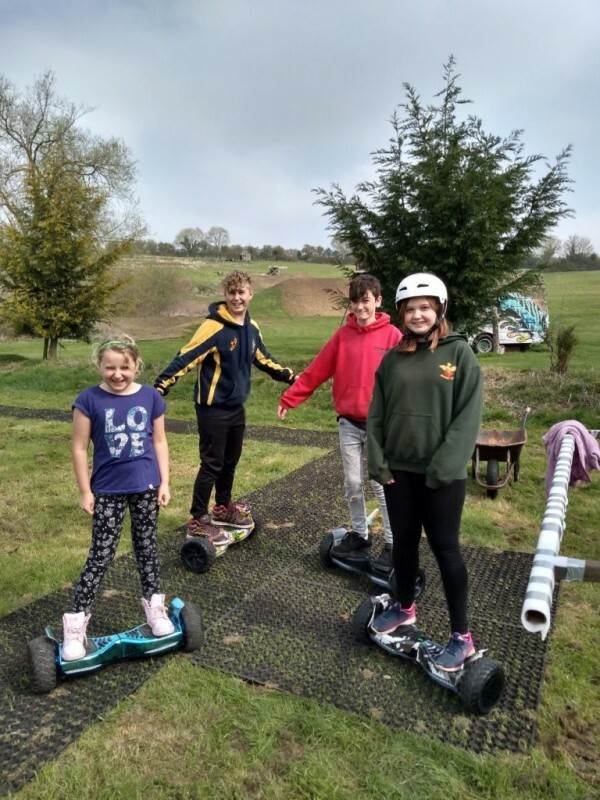 Our purpose built centre offers a large learning slope, perfect for riders of any age or ability to get to get started in a fun and safe manner. The centre then offers steeper terrain and different obstacles for those looking to progress. We are open every weekend from April to October and everyday in the school holidays except Monday and Friday. Bugsboarding is a world class mountainboard centre catering for the first time boarder, with no kit or experience, professional riders, and even world champions.